Organizations across Oklahoma provide opportunities for K-12 students to participate in science, technology, engineering and mathematics (STEM) activities. 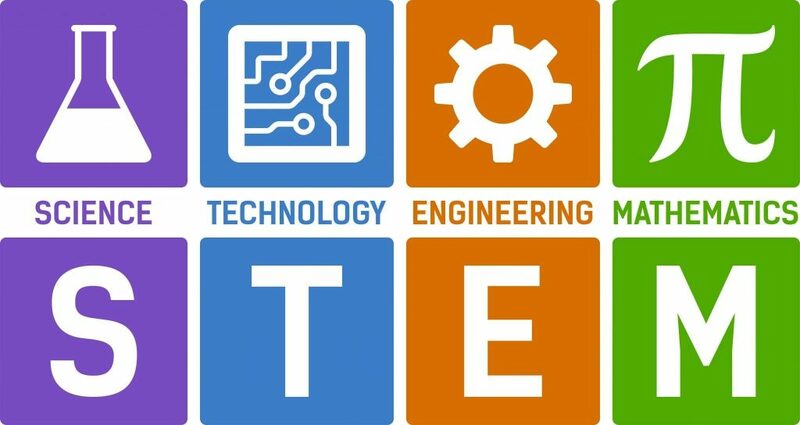 OneNet encourages our customers to involve their students in these initiatives to continue promoting STEM education in our state. This page is dedicated to helping connect our customers to local resources that provide engaging opportunities for today’s students and tomorrow’s professionals. Learn more about these resources and how your organization can involve its students. The Sutton Center, located near Bartlesville, Oklahoma, is a leader in avian research and conservation. The center’s conservation solutions include ecological field research, the reintroduction and maintenance of Southern Bald Eagles, successful captive breeding of endangered species and bird surveys. The center offers an online Eagle Cam, a live video stream of a bald eagle nest, located in the Sequoyah National Wildlife Refuge near Via, Oklahoma. The Eagle Cam serves as an educational initiative for the center, providing live nest updates to the public at no cost. OneNet helps advance the Sutton Center’s educational initiatives by hosting the Eagle Cam’s live-stream server. To learn more about the Sutton Center’s conservation efforts and to access the Eagle Cam, visit, https://www.suttoncenter.org/live-bald-eagle-nest-camera/. The University of Oklahoma’s K20 Center hosts a tech lab, where teachers can experiment with new classroom technologies and learn ways to incorporate technology into teaching strategies. They also connect teachers with grant resources to fund classroom technology projects. OneNet has had the opportunity to partner with the K20 Center to distribute their digital game-based learning tools. The center’s learning games teach students important STEM concepts from inferential logics and hypothesis testing to calculus concepts. The learning games are available to all Oklahoma schools at no-cost through the partnership with OneNet. For more information and registration, visit https://k20center.ou.edu/games/. Oklahoma is one of the most seismically active regions in the nation and Raspberry Shake has made their mark with the help of the Oklahoma Geological Survey (OGS) by distributing vertical motion earthquake monitors to schools and libraries across Oklahoma. The monitoring device can fit in the palm of your hand and is powerful enough to detect an earthquake that occurs in the Middle East, all the way around to the other side of the Earth, from the stations setup in Oklahoma. OGS leverages Raspberry Shake devices to expand seismology in Oklahoma through the Bridging Local Outreach and Seismic Signal Monitoring (BLOSSM) program. The BLOSSM program is placing Raspberry Shake devices in K-16 educational institutions, and public learning spaces such as museums and libraries. BLOSSM will also support participating institutions by providing mini-workshops and time with seismic experts for teachers using the devices in their classrooms. If you are interested in being part of the BLOSSM program, visit http://bit.ly/BLOSSM to complete an interest form. Educators can also visit https://raspberryshake.org/ and explore the data collected across the state to help students gain a better understanding of plate tectonics, earthquakes, rocks and minerals in our state and around the globe. 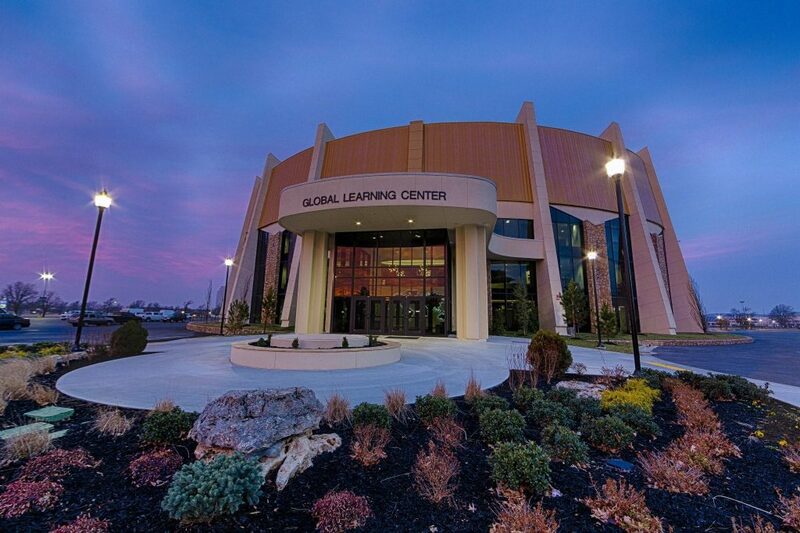 The Global Learning Center hopes to make their resources virtually available across the state by using a cloud-based videoconferencing technology. For more information visit http://www.oru.edu/glc/ or contact the center at InfoGLC@oru.edu. In the fall of 2018, the University of Central Oklahoma (UCO) unveiled a new 57,000-square-foot technology center aimed at bringing together students of all STEM backgrounds under one roof. The center hopes to bring problem solvers together in a quality learning space that houses state-of-the-art research labs, several classrooms, and faculty office space and inspires collaboration. The Inasmuch Uncover-Discover Lab integrates STEM concepts with history using touch-screen tables in a highly interactive environment that stimulates learning and connects the past with the future. The Uncover-Discover STEM Lab teaches the lessons learned from the bombing of the Alfred P. Murrah Federal Building, including how those lessons have shaped the way federal buildings are now constructed. Groups of 15 or more can participate in a 45 minute lesson geared toward middle-school and high-school students. The Oklahoma City National Memorial Museum hosts a series of family STEM nights for students and their parents to engage in hands-on learning activities as a family. The STEM nights take place throughout the year and offer structural engineering activities and the latest forensic analysis techniques. For more in-depth information on how careers in STEM were critical in the rescue, recovery, investigation and justice and healing in the aftermath of the Oklahoma City bombing, middle school students can participate in a week-long STEM camp. 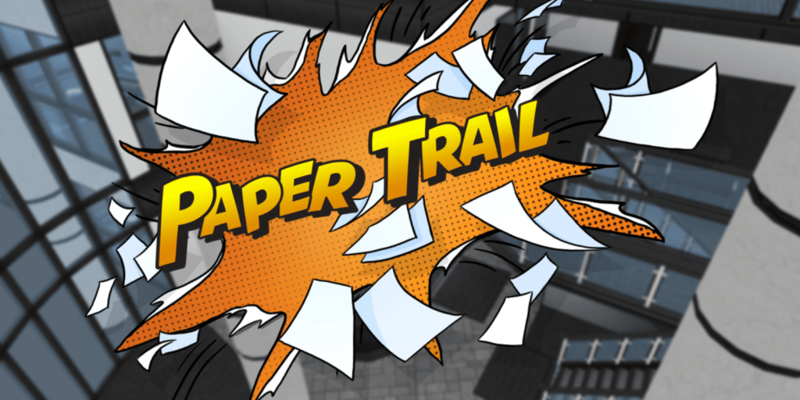 Students engage with experts in structural engineering, forensics and disaster response, interact with touch-screen tables, and participate in hands-on activities using critical thinking skills. The Tulsa Regional STEM Alliance (TRSA) is an organization focused on building broad, deep and innovative pathways for all students to pursue their STEM interests. The organization is Tulsa-based and hosts a series of events ranging from engineering challenges modeled after The Hunger Games to events where students build remote-controlled underwater robots. The Tulsa-based organization also offers a variety of summer camps covering a variety of STEM topics and concepts. Their website also features various online STEM games and provides scholarship links. For more information visit https://tulsastem.org/. The Girl Scouts of Western Oklahoma are challenging young girls to push their boundaries, test their limits and explore their interests in STEM. From coding to robotics, the organization offers a variety of STEM activities for girls of all ages in Oklahoma. Girls can also earn badges and patches to recognize their STEM accomplishments. On a national level, Girl Scouts offers various scholarships and STEM grants for those wanting to pursue a career in a STEM related field. For more information about the Girls Scouts and their involvement in STEM, visit http://www.gswestok.org/stem. Have you used OneNet recently? And, what exactly is OneNet? #YouUseOneNet and may not even know it. 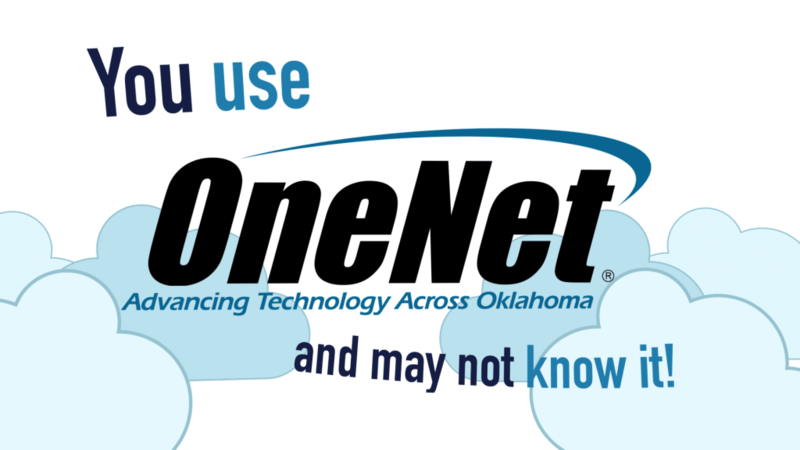 OneNet is the statewide internet service provider that keeps you connected. Watch our video to see how you interact daily with OneNet!